A male passenger on a bullet train in western Japan was taken into police custody Sunday after he was found to be carrying a knife, West Japan Railway Co. said. An attendant aboard the Nozomi superexpress train from Tokyo to Hakata found the man carrying the knife around 2 p.m., but he did not commit violent act with it. He was taken off the train by the police at Kokura Station in Fukuoka Prefecture. 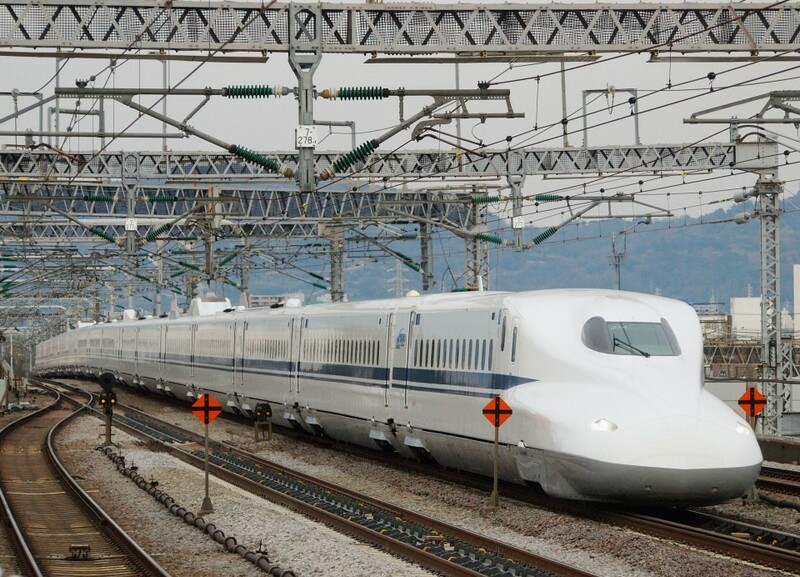 Bullet train services were delayed by up to 11 minutes in the area, affecting about 500 people, the train company said.